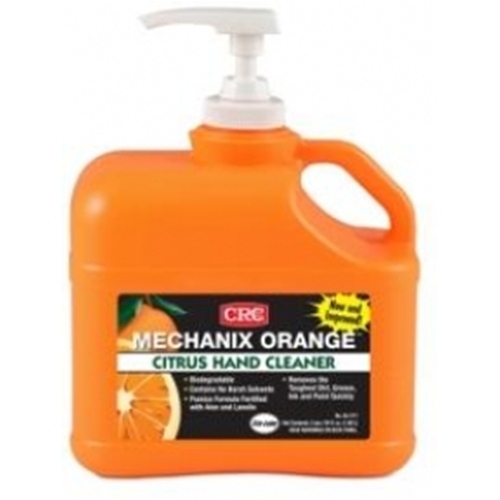 MECHANIX ORANGE is formulated with the natural power of citrus. Quickly cleans away the toughest soils. Used with pH balanced lanolin to be gentle on hands. Its serious scrubbing power comes from fine grade pumice, leaves hands fresh.